Please fill out this section as accurately and completely as possible. Thanks! 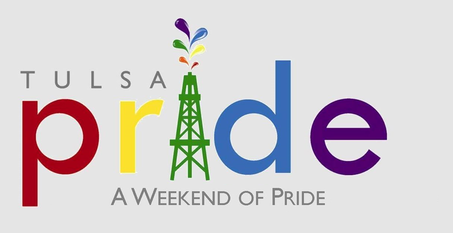 You get a Free Tulsa Pride Volunteer T-Shirt to work your shift in! Please don't over commit yourself. We appreciate the dedication of our volunteers, but we don't want to over-work you. The Outdoor Trash Crew is a very important duty at the Tulsa Pride Celebration. Because this job can get nasty, Outdoor Trash Crew volunteers will be given 2 shirts, one to work in and a clean one to take home, as well as $10 in Celebration tickets.